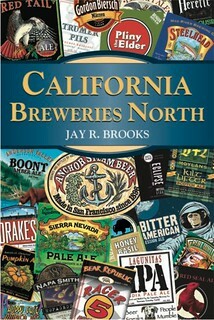 But Matt and another SLO brewer, Jim Crooks, weren’t ready to give up quite so easily. What happened next is local legend. The bank didn’t lock the doors or turn off the power. Maybe it was an oversight, maybe not. 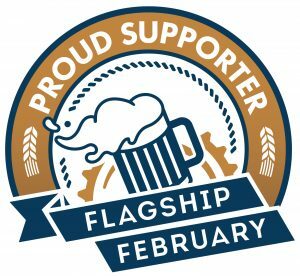 So Brynildson and Crooks came in and kept making beer while the brewery was still in receivership, and continued filling orders. The idea, they thought, was to just hang on. 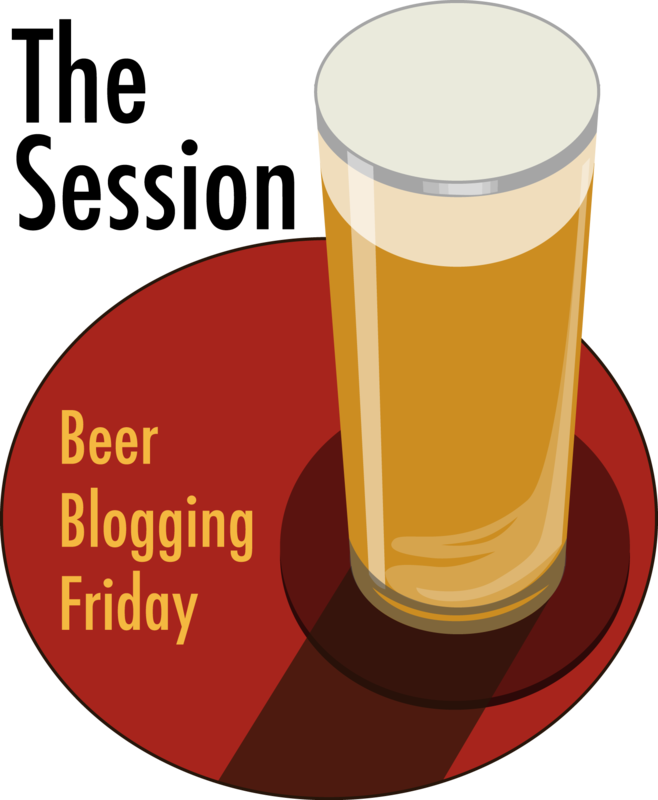 They both loved the area and the brewery that they’d poured so much of themselves into. The pair hoped that if they kept it alive, that someone would come to the rescue, buy the brewery and give them both jobs. 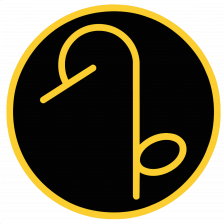 The gamble paid off and their harebrained idea actually worked. Both Matt and Jim Crooks continue to work there to this day, with Jim leading the Barrelworks production in Buellton. 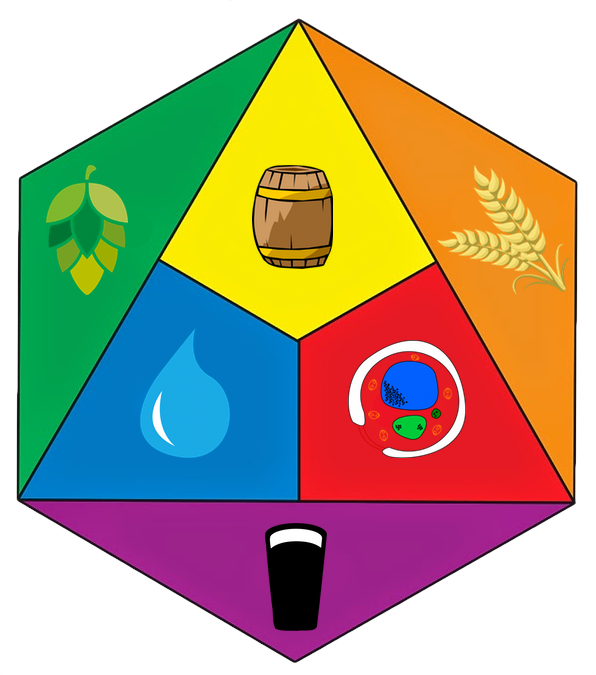 I’ve run to Jim several times over the years, and since heading up Barrelworks in 2013, he’s been knocking it out of the park. Join me in wishing Jim a very happy birthday. 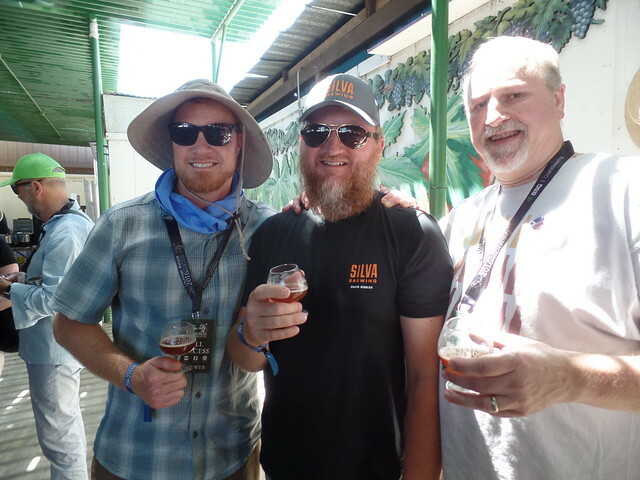 Jim, Chuck Silva and me at the Firestone Walker Invitational in 2016. 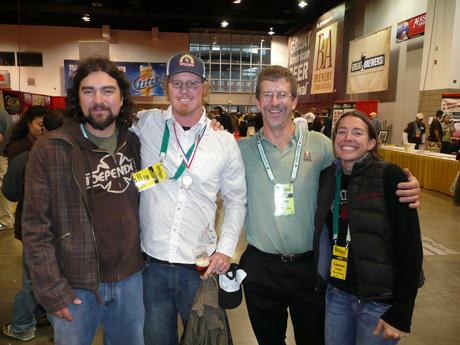 At the 2008 GABF, Eric and Lauren Salazar, both from New Belgium Brewing, sandwiched by Jim, and Chris Swersey, Competition Manager for GABF judging. 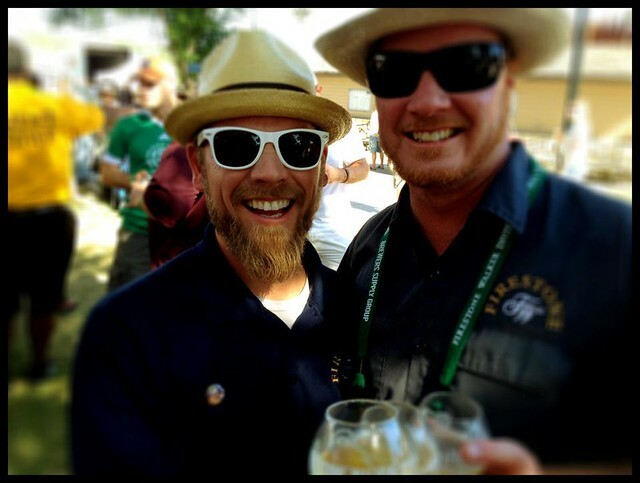 Matt and Jim at the Firestone Walker Invitational [photo by Sean Paxton]. 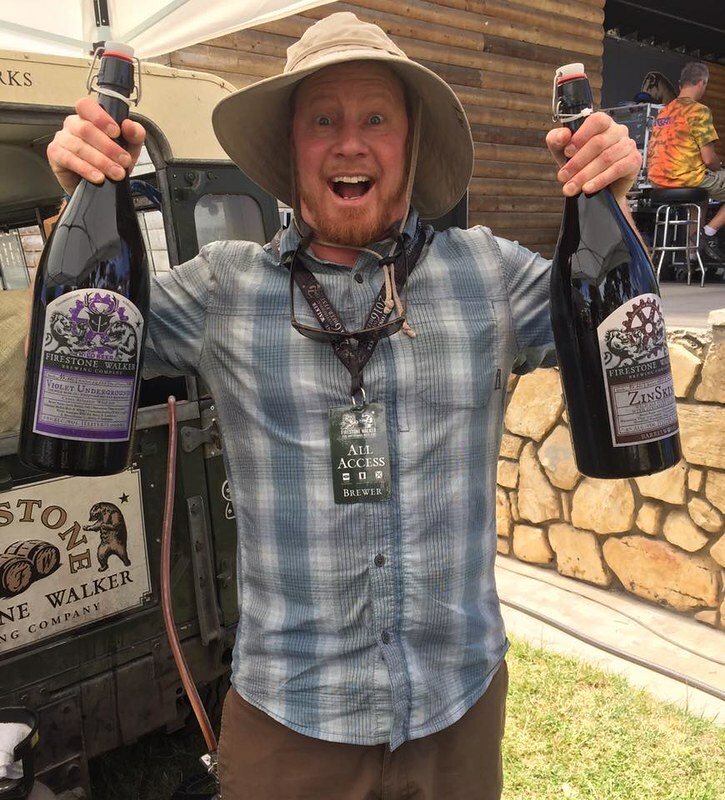 A happy Jim, at the Firestone Walker Invitational a few years ago [photo purloined from Facebook].